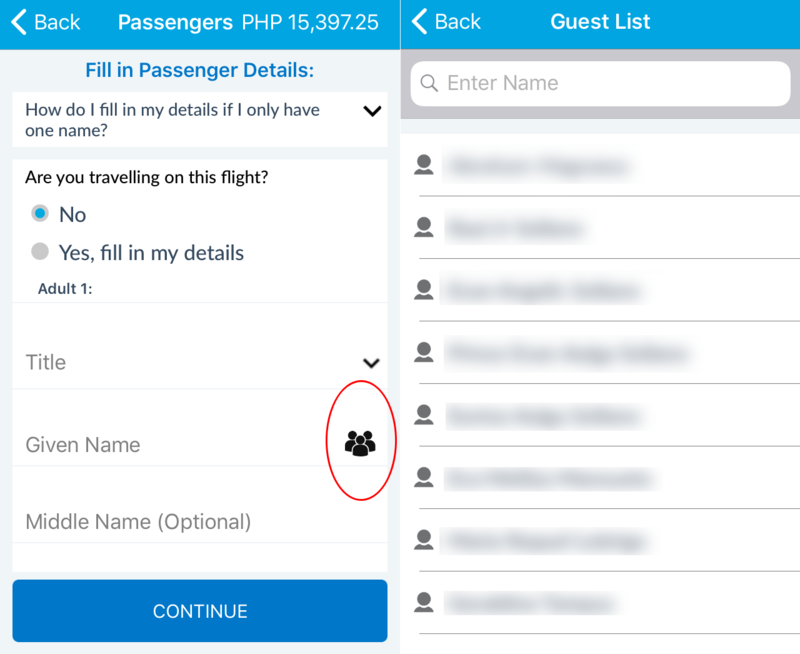 TECHNOLOGY: Cebu Pacific App Now Have a Guest List Feature! Thank you very much Cebu Pacific! At last, my most awaited feature in Cebu Pacific Air app has finally arrived: the Guest List. You see, I book flights for a lot of people and through the years, I have accumulated a guest list of over 50 people and 30 of them were repeaters. So the Guest List feature is really handy! About five or so years ago, Cebu Pacific introduced the Guest List feature in their website which allows logged-in users to save the details of people they booked in the past. You can also manually enter details. And that feature is awesome as it saved a lot of time. You don't need to input the Name and Birth date details over and over again. But about two years ago, when Cebu Pacific revamped its website (which is good overall), that feature was put into a limbo. You can still access the guest list in the Manage booking section of the website but it cannot be accessed directly during booking. 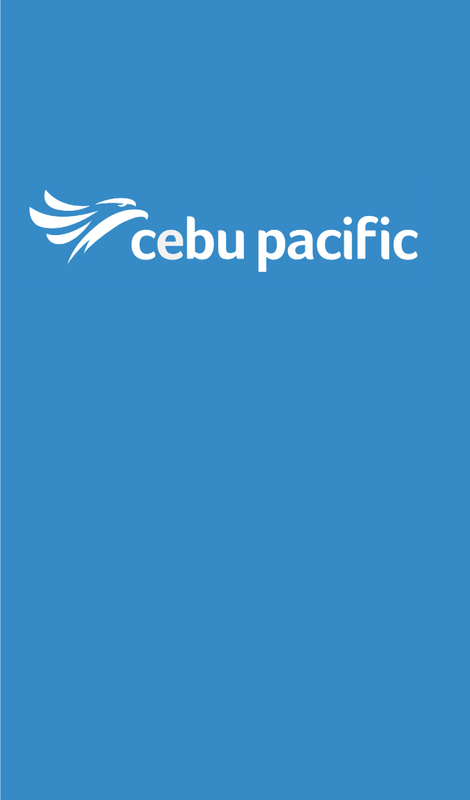 And there came the official Cebu Pacific Air app in 2015. It's not that great when it started but recently, Cebu Pacific has been beefing up features on it until today. So let's all welcome the Guest List feature. Now when you book a flight after you logged-in, you can access the Guest List using the Group Icon in the Guest Name box. Here's what I'm talking about. Why not try using this feature and see how much time you can save? Let me know your experience by leaving a comment below. How can i view the list of passenger of flight dg6658 Oct 7, 2018 Zamboanga city - cebu 5:35. I just want to know the name of the girl that i found attractive. Can you help me?